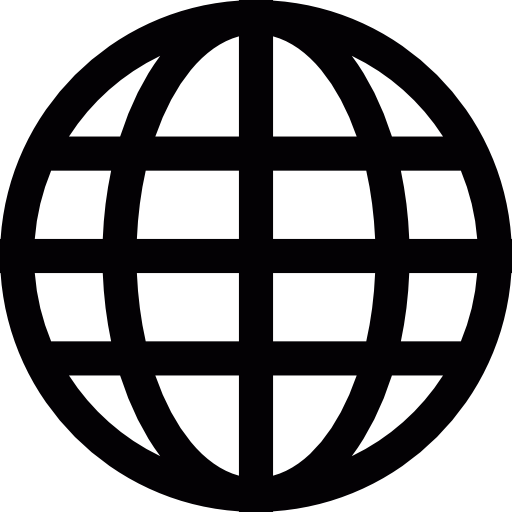 Nutrients from professional horticulture available to everyone. 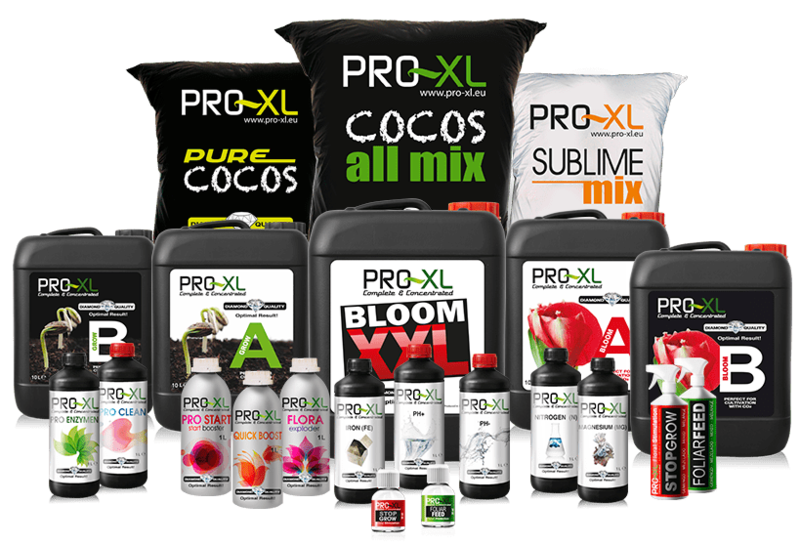 PRO-XL is designed using the latest technology and ingredients available in the professional horticulture industry. Our nutrients consist of only the highest quality bio available ingredients to the plant, therefor does not leave any salt build up or residues. 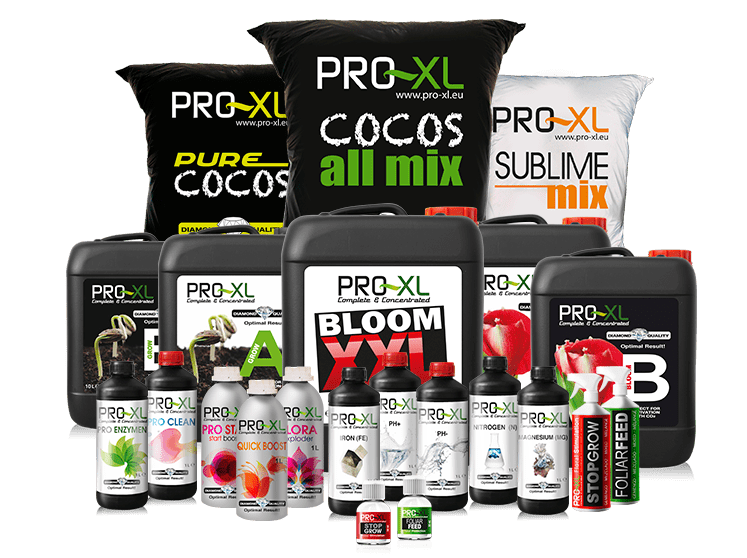 All micro, macro and trace elements are completely available, regardless of whether you are cultivating with SOIL – COCO – PEBBLES – HYDROPONICS, PRO-XL meets the plants highest requirements.  PRO-XL is developed in such a way that everyone can work with ease with a professional fertiliser. 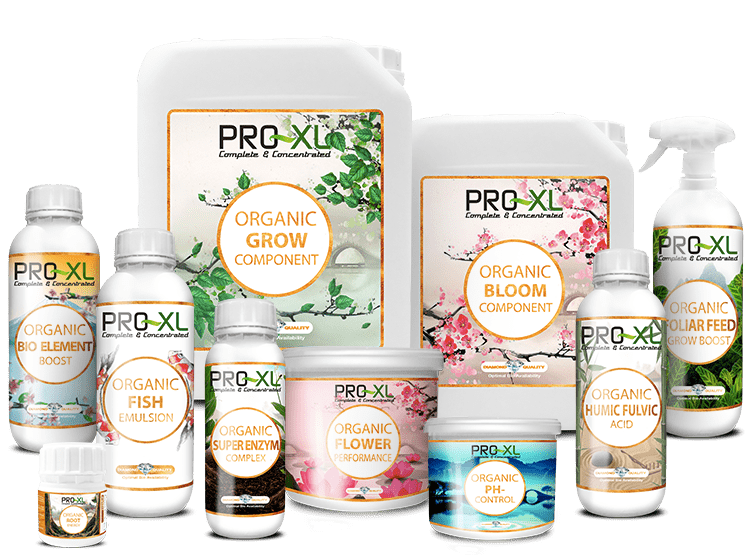 PRO-XL redefines Organic growing by making use of a unique process that separates active organic substances from harmful bio acids (Chlorides… etc.) following fermentation. 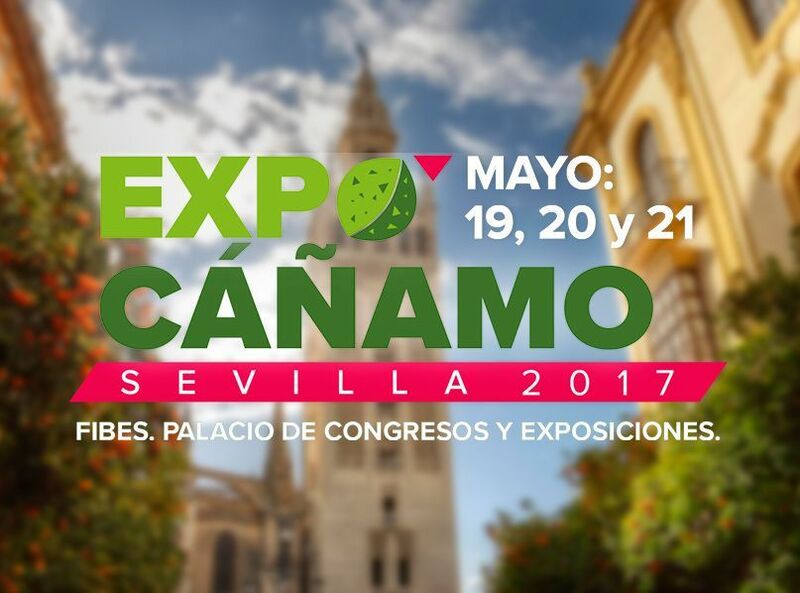 Thanks to this extraordinary process, the remaining organic, pure, concentrated and odourless.